Lamellen House is a big property in St Tudy, Lamellen House has 7 bedrooms. 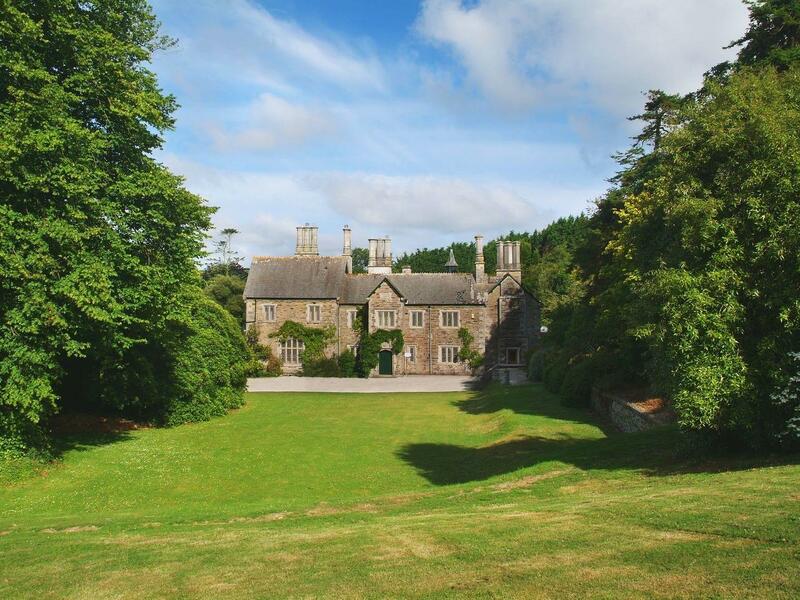 If you are looking for an amazing mansion style holiday property in Cornwall, straight out of Poldark, this is it! 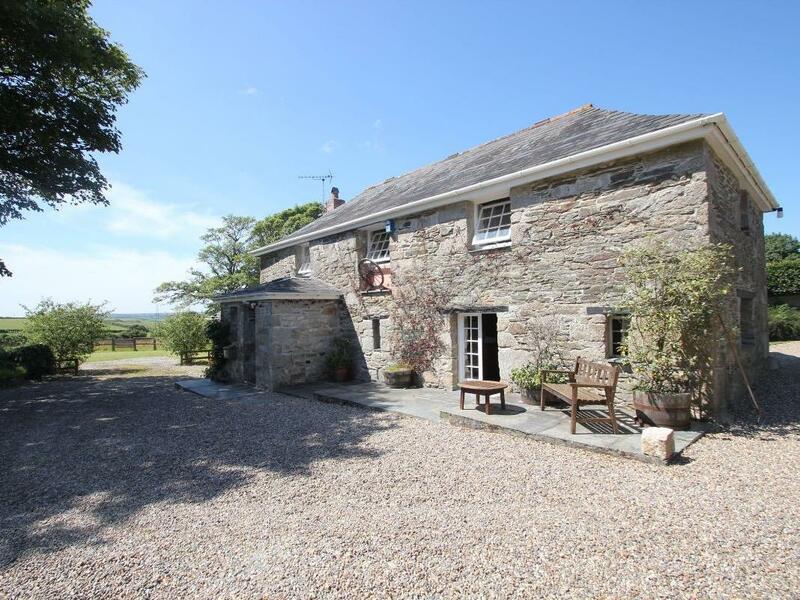 An imposing large holiday cottage that sleeps 15 and has its own snooker room as well! 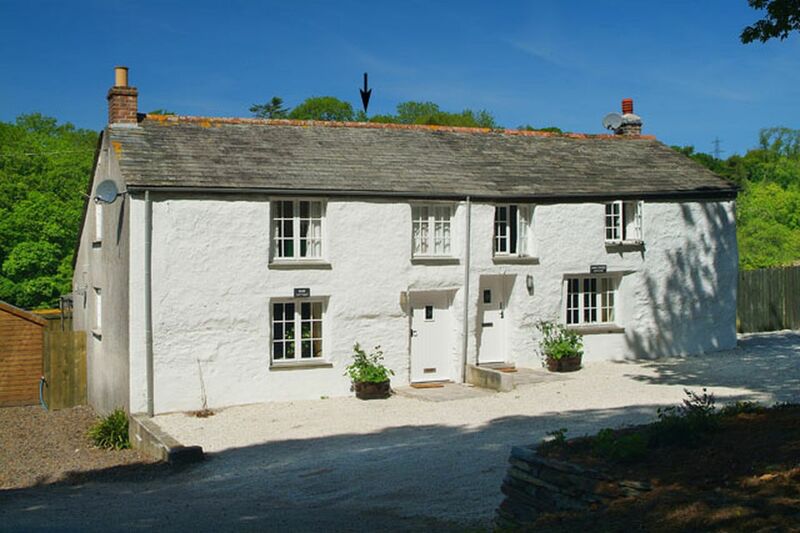 A comfy holiday let in Bodmin, Trevenning Chapel is excellent for 2 and located in the appealing location of Cornwall. 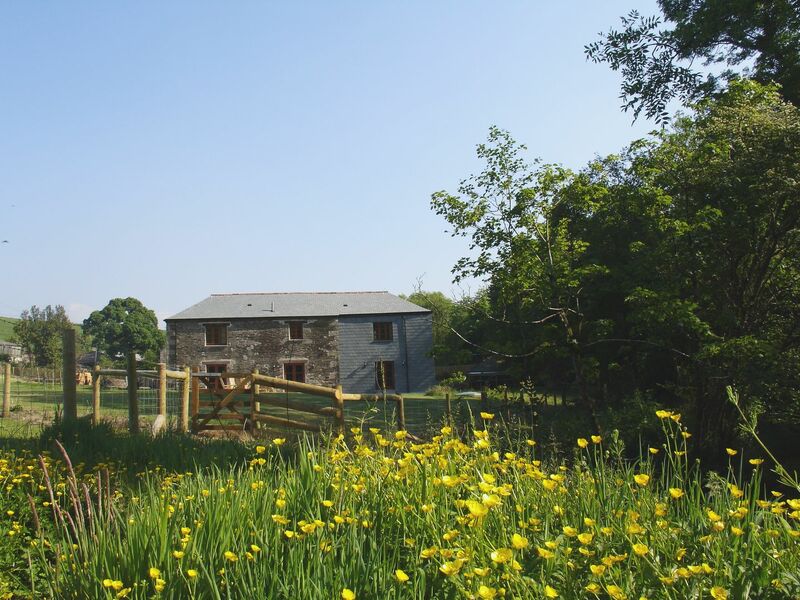 Trevenning Barn in Bodmin is a pets welcome cottage in Cornwall, welcomes dogs and welcomes up to 4 people. Having 2 bedrooms and 2 bathrooms, also is non smoking and you can find details for this pet friendly self catering cottage in Bodmin here. Rose Cottage is a dog friendly cottage in St Tudy, Rose Cottage welcomes dogs and welcomes up to 4 guests. 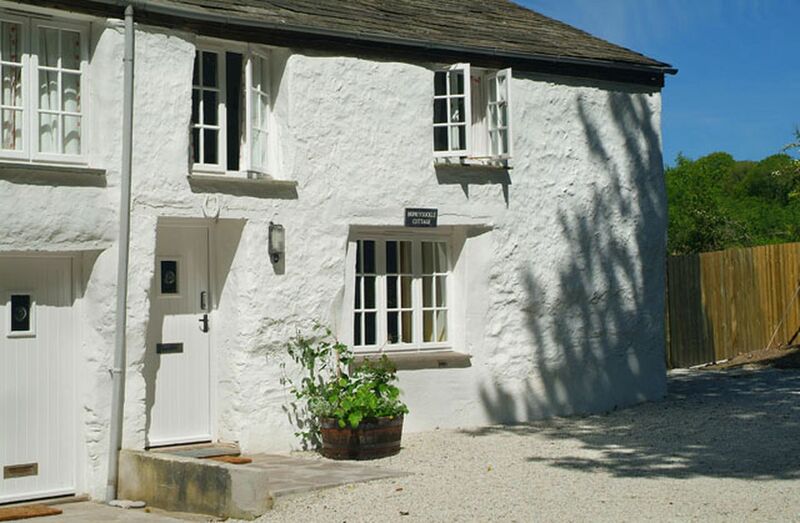 View reviews and details for this dog friendly holiday let in St Tudy in Cornwall inc Scilly here. 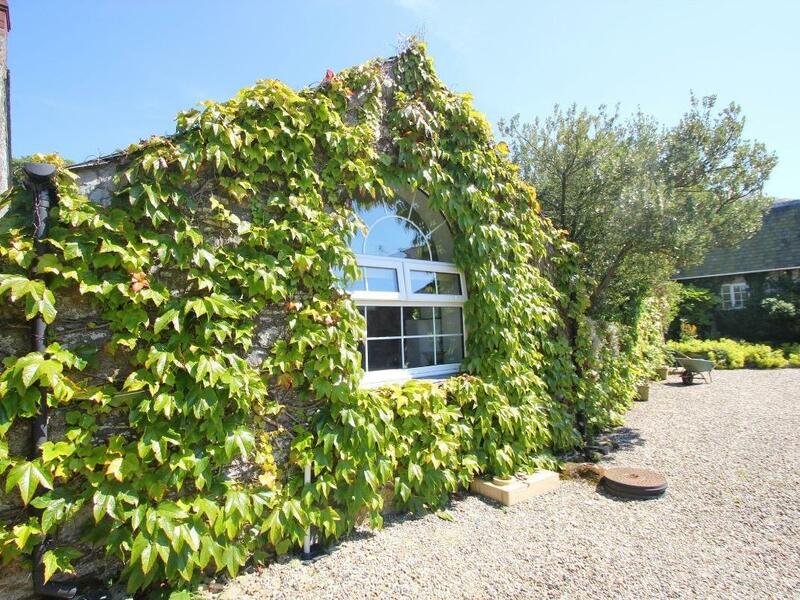 A pets welcome holiday property in St Tudy, Honeysuckle Cottage sleeps 2 persons. Splendid for taking your dog on holiday, view information and reviews here. Set in St Tudy, Kelly Green Mill takes pets and is a large self catering holiday home in Cornwall inc Scilly and sleeps up to 9 persons.